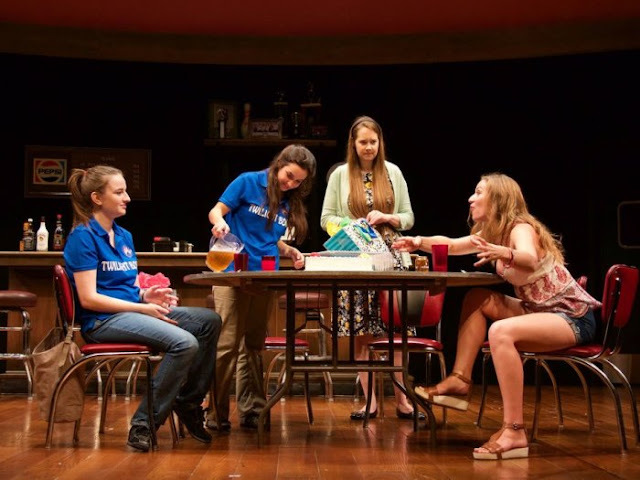 As a female critic who attends upwards of twenty plays a month, I see the gender imbalance that's still prevalent on and off stage in the theatre world. 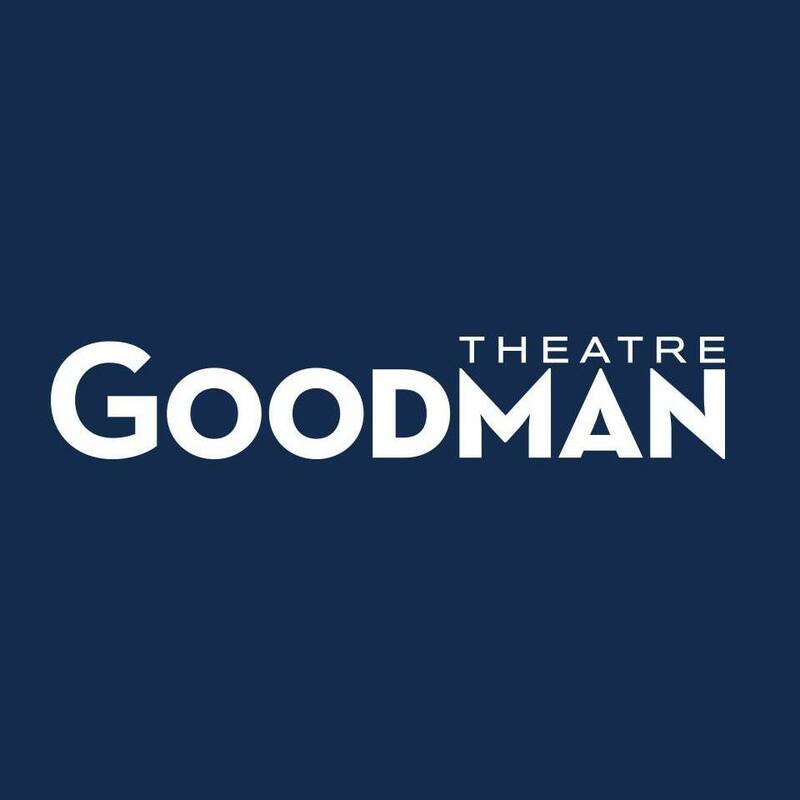 Kudos to Goodman for helping to tip those scales with two world-premiere productions by women—one of which features an all-female cast, creative team and crew! We live in exciting times for increasing opportunities for women, an expanding range of roles, and stellar storytelling. It makes my feminist heart happy to witness the sea-change. I'll be out for the press openings of both shows, so check back soon for my full reviews. Goodman Theatre ushers in the 2019 “Year of Chicago Theatre” with How to Catch Creation by Christina Anderson directed by Niegel Smith(January 28 through February 24 in the Albert Theatre) and Twilight Bowl by Goodman Artistic Associate Rebecca Gilman directed by Erica Weiss appears February 8 – March 10 in the Owen Theatre. 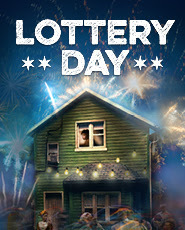 Tickets are available for both productions at GoodmanTheatre.org, by telephone 312.443.3800 or at the box office (170 N. Dearborn). Photos and video are now available for How to Catch Creation; visit the Press Room. “I’m preparing. I’m expecting. I haven’t figured out the path to creation yet.” Creation—of life, family and art—takes center stage in this vivid portrait of three artist/intellectual couples exploring life, children and marriage, coming together and coming apart. 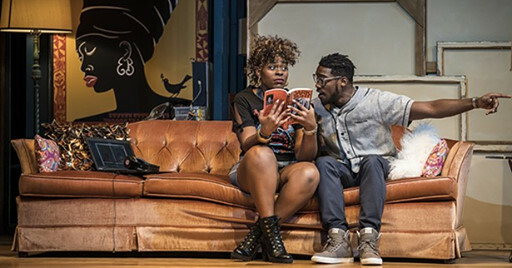 How to Catch Creation by Christina Anderson—“a gifted playwright you want to pay attention to” (Variety)—is directed by Niegel Smith, who most recently directed the smash sensation Father Comes Home From the Wars (Parts 1, 2 & 3) last season at the Goodman. The ensemble cast includes Karen Aldridge (Tami), Ayanna Bria Bakari (Natalie), Jasmine Bracey (G.K. Marche), Bernard Gilbert (Stokes), Maya Vinice Prentiss (Riley) and Keith Randolph Smith (Griffin). The creative team includes Todd Rosenthal (Set), Allen Lee Hughes (Lighting), Joanna Lynne Staub (Sound), Jenny Mannis (Costumes) and Justin Ellington (Composer). 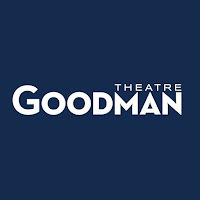 The Goodman Theatre Women’s Board is the Major Production Sponsor and WBEZ 91.5 is the Media Sponsor. Pulitzer Prize finalist and Goodman Artistic Associate Rebecca Gilman marks her ninth production (and seventh world premiere) with Twilight Bowl—featuring an all-female company. Set in a rural Wisconsin bowling alley, the coming-of-age story focuses on six women struggling to define their own version of success. Erica Weiss—co-creator and -executive producer of the upcoming CBS series The Red Line and former Goodman Theatre Michael Maggio Directing Fellow—directs the world-premiere production. The ensemble cast, all of whom reprise their roles from the developmental production in the Goodman’s 2017 New Stages Festival of new plays, includes Hayley Burgess (Clarice), Heather Chrisler (Jaycee), Angela Morris (Maddy), Becca Savoy (Sam), Mary Taylor (Brielle) and Anne E. Thompson (Sharlene). The creative team includes Regina Garcia (Set), Cat Wilson (Lighting), Izumi Inaba (Costumes) and Victoria Deiorio (Sound). Major Support for Twilight Bowl is provided by the Elizabeth F. Cheney Foundation and Russell Reynolds Associates is the Contributing Sponsor. 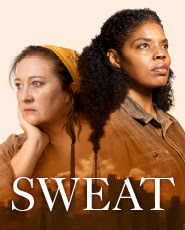 Four productions are still to come in the Goodman’s 2018/2019 Season: Sweat by Lynn Nottage, directed by Ron OJ Parson (March 9 – April 14 in the Albert); Lottery Day by Ike Holter, directed by Lili-Anne Brown (March 29 – April 28 in the Owen); William Shakespeare’s The Winter’s Tale, directed by Robert Falls (May 4 – June 9 in the Albert); and The Music Man, book and lyrics by Meredith Willson, based on a story by Willson and Franklin Lacey, directed by Mary Zimmerman (June 29 – August 4 in the Albert).